Do computers scream when they die? I'm screaming... crying... flinging my hands in the air in abject despair, and I'm wondering if the computer would do the same if it could. My computer took 15 minutes to get from gray screen to blue, brought up an error message, took 15 more minutes from okay to black-screened unresponsiveness, produced a start button which I pressed in hopes of stopping, took 15 minutes to the next error message and even more to shut down... And then I began to wonder if my seriously good and wonderfully productive week was suddenly at risk. When I tried to switch the computer back on, it screamed. Printed books are cool! My husband can leave one by the bed and read it every night. When he finishes he can place it subtly on my night-stand, a reminder that he thinks I'll enjoy it too. How would he do that with an ebook? Printed books are easy to carry around, without being afraid I'll drop them or spill coffee on them. Of course, spilling coffee before my husband reads the book would not be recommended. Printed books feel comfortably un-technological in the hands. Oh dear. Am I showing my age? Anyway, I read four printed books last week, while answering phones (landlines and cell), looking up apartments on the internet, researching locations, following links, answering emails, and generally being excessively technological. So here are a few more reviews and coffee recommendations. Enjoy! but first.... 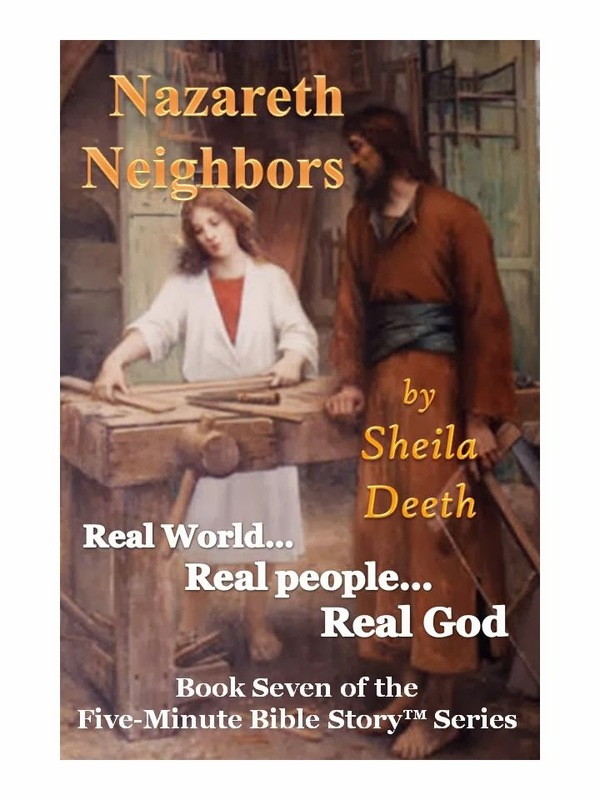 Rumor has it Nazareth Neighbors might be a printed book now too!Find it on Amazon, coming soon to Barnes and Noble, etc. What's that reflection in the coffee machine? Our Texas son might be moving to Colorado soon, and our Utah son might move to Portland. In between, we'll offer help choosing apartments, assessing the beauty of views, and searching for furniture. We may even travel to see them too, put bookshelves together and books onto shelves, or offer food and drink. But for now most of our help is offered by internet and telephone, our conversations sprinkled with such strange questions as "Do you think that's a bathroom cabinet behind the next-picture arrow?" and "Is that a reflection of the living room in the side of the washing machine?" Would I even believe this dialog if I read it in a book? Anyway, long dialogs are my reason for being so late with these book reviews, and much coffee has been consumed. So choose your novel, and choose your brew! Today I'm delighted to welcome author Gary Eddings to my blog. 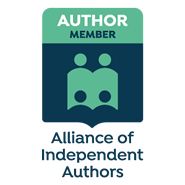 He's the authorof Hollow Point, a mystery suspense for age 13 and up, where everyone on and off the Reservation might be suspect, and a dangerous drug is could claim more innocent victims while a killer goes free. Gary Eddings is one of four mystery authors touring the net with Juniper Grove this week, so don't forget to read the rest of this post and learn about more books, as well as entering a wonderful giveaway!